Most gamers prefer a console controller rather than their keyboards and mouses. There are some gaming genres such as racing and fighting work better with the PS3 controller. 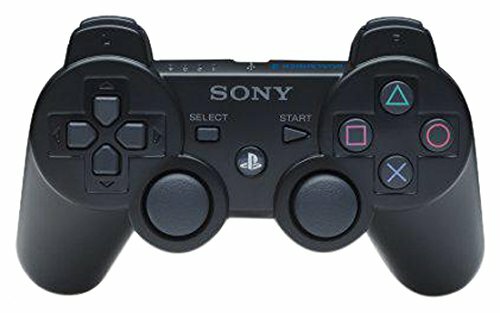 Does not matter why you would like to use a PS3 controller, you can perform some easy steps to set up the PS3 Controller on PC. 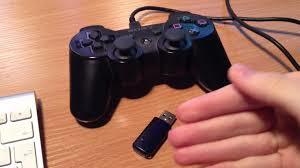 Before going to set up the PS3 controller on your PC, check out the prerequisites below. 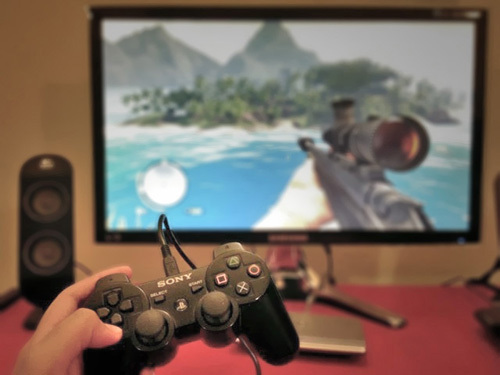 Above all, you need to make sure your PS3 is disconnected because if you press the PS button, it will turn on the controller and you won’t be able to connect it to your PC. Hence, you have to connect your PS3 controller to your PC via the mini-USB cable to install the primary set of PS3 controller drivers. 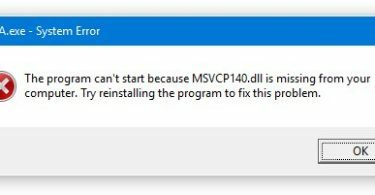 Once the primary installation process is complete, you need to download the following SCP software which is necessary. After setting up, you are free to delete the original, zipped folders: latest update and latest version folders. Now open the ScpMonitor application and you can use your PS3 controller on almost any Steam game as long as the game supports console controllers. 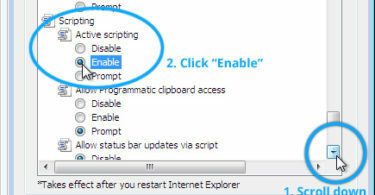 By these steps, you are able to set up and use the PS3 Controller on PC. Do make a comment below if you need any help. To download any other apps like Showbox for PC, check out our posts.